The fourth Charity Cycle Limerick to Ballybunion 2018 is set to take place on Saturday, July 14, and hopes to exceed the successes of the previous cycles. The fourth Charity Cycle Limerick to Ballybunion 2018 is set to take place on Saturday, July 14, and hopes to exceed the successes of the previous cycles. 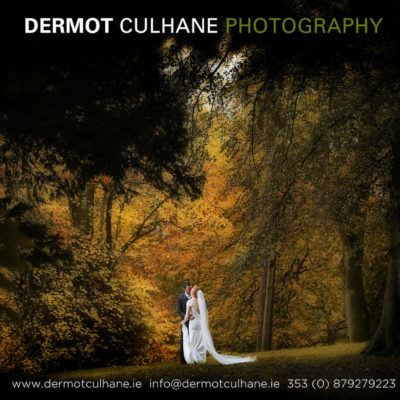 Organised by Louise Collins, Breda Reddan and Denise O’Loughlin. The Charity Cycle Limerick to Ballybunion 2018 aims to raise vital funds for Limerick Suicide Watch, as well as Dóchas Limerick. 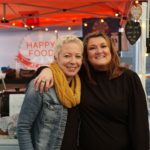 Last year the Charity Cycle Limerick to Ballybunion raised a staggering €21,740.36 for Limerick Suicide Watch and Milford Hospice, “This year we would hope that everyone can get involved again as it’s the people involved who make this charity cycle such a great annual event,” spoke Louise Collins, co-organiser of the cycle. 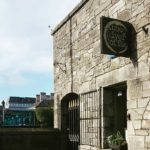 Limerick Suicide Watch are currently looking to purchase their own premises, and so there is an even bigger need of funds to help secure this for the organization. 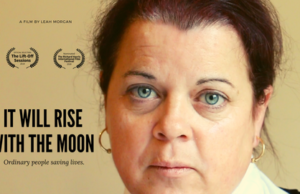 The Limerick Suicide Watch’s main focus is to keep eyes on the river and identify and provide support to those in distress and who may be contemplating suicide. 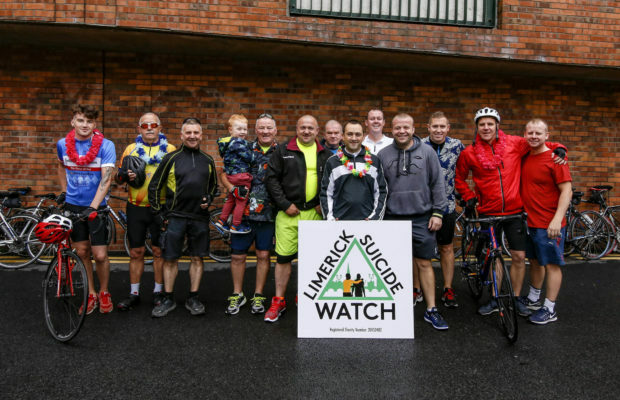 The Limerick Suicide Watch patrol four nights a week, however, are in high hopes to patrol 7 nights a week in the near future, as well as gain their own premises. 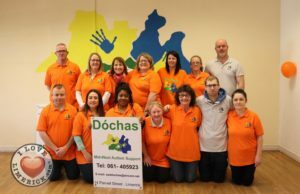 Dóchas operates primarily as an information and support services for families in the mid-west of Limerick, “they are not government funded, and rely on donations and fundraising,” Louise says, on their choice as Dóchas Limerick for being their secondary charity. The registration fee to participate in Charity Cycle Limerick to Ballybunion 2018 is free, however, the organizers would like to ask any participants to take a sponsor card. 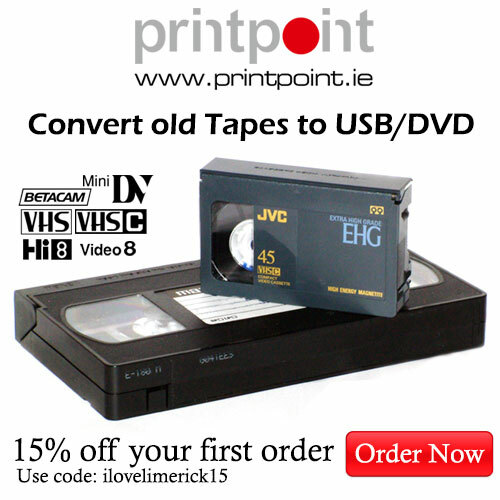 Sponsorship cards can be gotten from Louise at 086-7900-724 or from Breda at 087-137-5248. All sponsorship cards are to be returned by July 7. “The staff and teams for this year’s charities work day and night to help, support and improve the lives of the people of Limerick we thought it would only be right to go with ‘Super Heroes’ as the theme for this year’s cycle,” spoke Louise on their choice of theme for this year. The meeting point for the Charity Cycle Limerick to Ballybunion 2018 is the Topaz beside Live 95fm on the Dock Road at 7.30, and all cyclists will leave together at 8 am. There will be five stops throughout the journey; Kildimo, Foynes, Tarbert, Lisselton pub. This fourth stop will be so that everyone can cycle into Ballybunion town together. The fifth and final stop is Ballybunion. The Charity Cycle Limerick to Ballybunion 2018 kindly welcomes back any returning cyclists, as well as encourages new faces to take part also. For more stories on Charity Cycles go here. 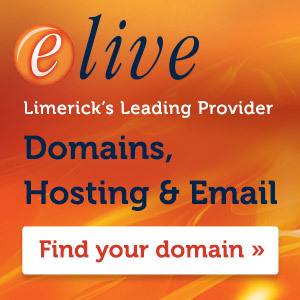 For more info on Limerick Suicide Watch go here.